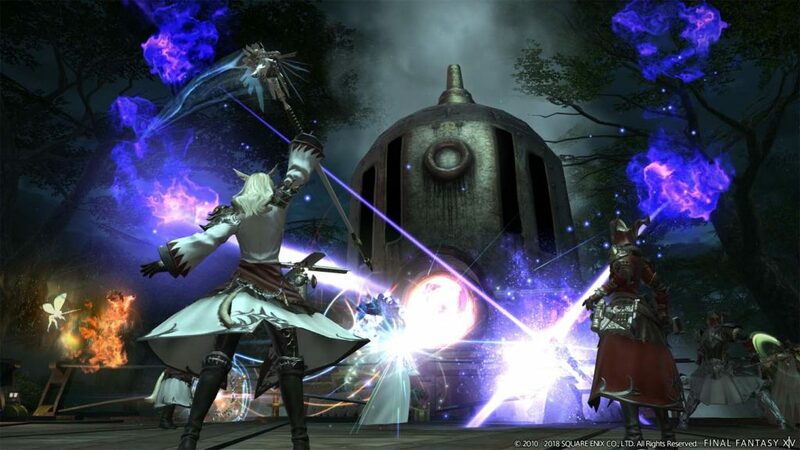 One week after the release, two polls from the Japanese and English-speaking Final Fantasy XIV communities show reactions to the controversial Eureka content. Ask ten people for their opinion on something and you will get twelve different answers. Especially in the gaming industry, the reactions of the fans can often be extreme. So a short time after the release of Eureka a shitstorm in the FFXIV community seemed to be building, because many were not satisfied with the implementation of the content. Was it really the opinion of the vast majority? The feedback for the Forbidden Land Eureka was not very rosy in the first few days after the release. The new content featured new relic weapon and armor quest that is expected to be "best in slot" after several upgrade steps at the end of the expansion. However, many fans complained on Reddit and in the official forums about the monotony of Grind, and especially the seemingly unbelievable amount of over 5,000 crystals needed for a full set of relic gear. But after the first guides to efficient farming appeared, the community's minds have calmed down. And despite the many negative comments on the grind-heavy content, over time there have been more and more voices calling the new content "not as bad as they say" or even "funny". 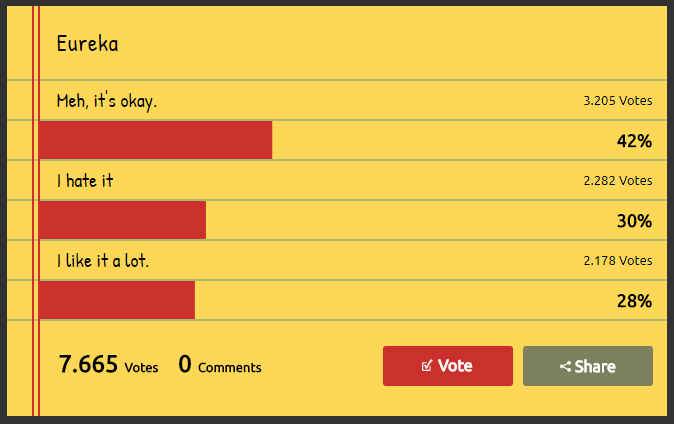 Accordingly, the results of a community survey on Reddit were very mixed. the total of 7,664 players (as of 21/03/2018, 16:20), 30 percent have chosen the "I hate it" option. Considering the community's first reactions to the forums and social media, this number is lower than expected. Just behind, with 28 percent of the votes, are the players who voted "I like it very much". The option "Meh, it's OK", however, is at the top of the survey with 42 percent, signaling that a large proportion of players do not have a strong opinion of the new entity. The general view seems to be that the Forbidden Land is a good idea with lousy implementation. The hope is that the development team will process the feedback in the next Eureka area. "The Japanese love the leveling"
In response to the reddit thread, a poll from the players was also conducted on a Japanese FFXIV blog with equally interesting results. The Japanese community seems to have recorded the content much better than their fellow players in the West. According to the statement of the director and producer of FFXIV Naoki Yoshida in his book "Yoshida Uncensored" the Japanese love the leveling. And there's enough of that in Eureka. A large part of the community has brought most of the available jobs to the maximum level, which is a stark contrast to the European and American community, where only a small number have several Lvl 70 jobs. Add to this the fact that the Japanese community is better organized and more efficient at farming in Eureka than the western players, which leads to less frustration. Whether the Eureka content was actually developed primarily for the Japanese audience, but this can not be said. On the whole, however, the response of the community seems to be rather positive.